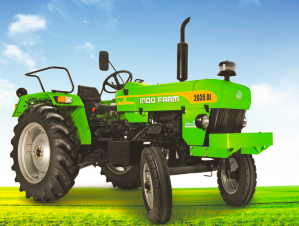 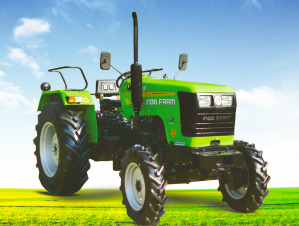 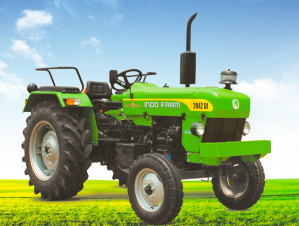 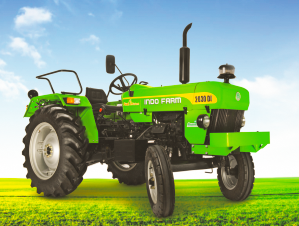 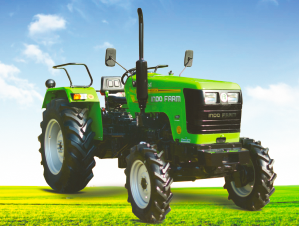 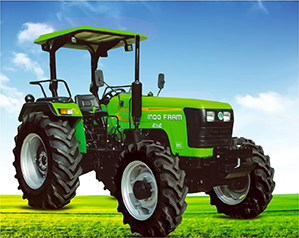 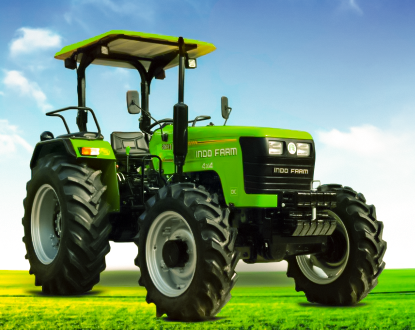 We commenced our journey with the production of 2050 DI tractors in the year 2000. 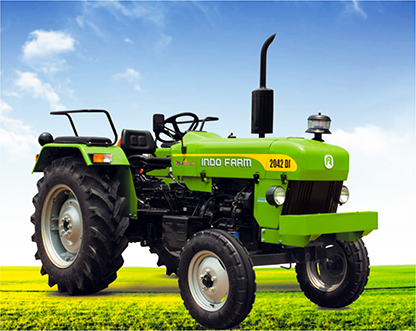 All these years later, we have diversified into other machines as well, but tractors will always be special to us. 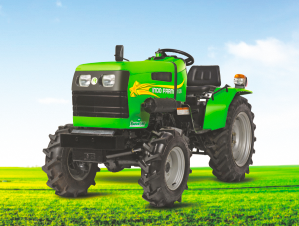 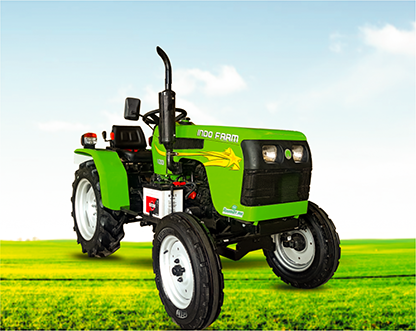 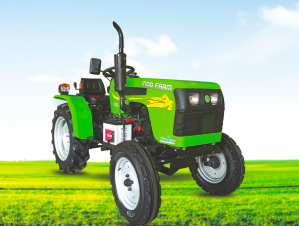 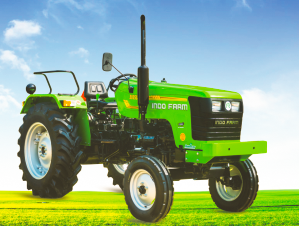 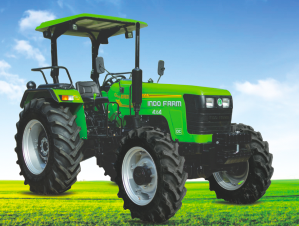 Being a credible tractors dealers, every tractor we make is a tangible realisation of our dream to empower the farmer by providing them in return for their trusted investment, a powerful machine that is not only easy to maintain and smooth to operate but also adequately fuel-saving. 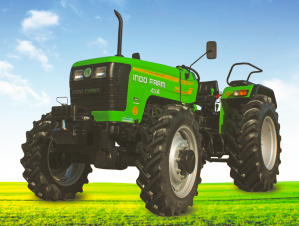 Our tractors employ best in the class technology and innovation—giving us an unsurpassable edge over our market competitors. 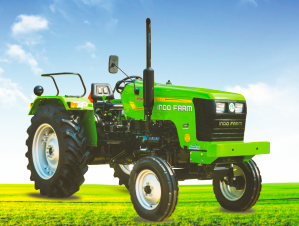 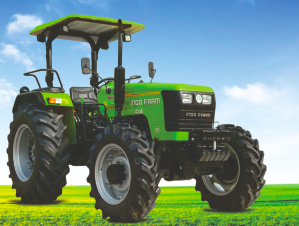 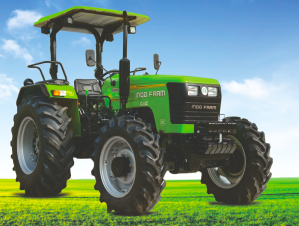 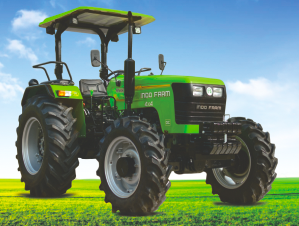 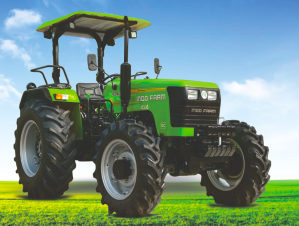 From models that give you the choice of having dry or oil immersed brakes, to the ones with mobile charging slot, to the engines of utmost power, we create the best tractors that are well-suited for your agricultural practices and/or other processes.